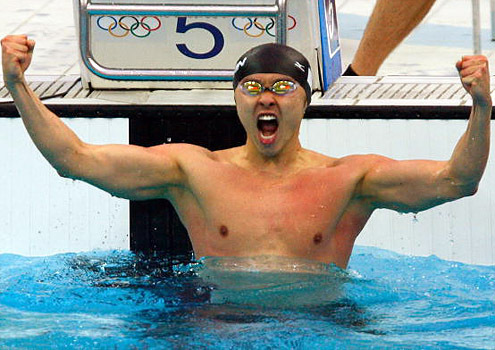 October 22 - Japan's four-time Olympic swimming champion Kosuke Kitajima (pictured) will return to competition next month, ending a 15-month break since last year's Beijing Games. October 11 - Britain's David Roberts and Danielle Watts have been forced to withdraw from the IPC European Disability Championship in Reykjavik because injury. October 9 - The hopes of American swimmer Dara Torres qualifying for the London 2012 Olympics at the age of 45 are hanging in the balance after she was told that ths requires knee surgery which could keep her out of the water for until 2011. 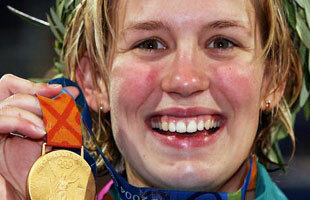 September 30 - Australia's Jodie Henry (pictured), a triple Olympic gold medallist at the 2004 Games in Athens, has today officially announced her retirement from competitive swimming at the age of 25. 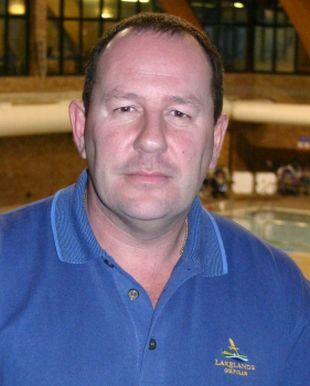 September 28 - British Swimming has appointed South African-born Jonty Skinner (pictured), one of the sport's leading experts in athlete development through the application of science, to help its competitors prepare for the London 2012. 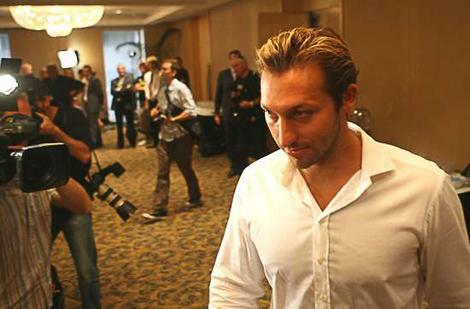 September 28 - Ian Thorpe (pictured) has dropped a defamation case against the publisher of a French newspaper and a journalist over doping claims, it was announced today. September 18 - The swimmer that Britain's Rebecca Adlington replaced as Olympic champion, France's Laure Manaudou (pictured), has today announced her retirement from the pool at the age of 22. 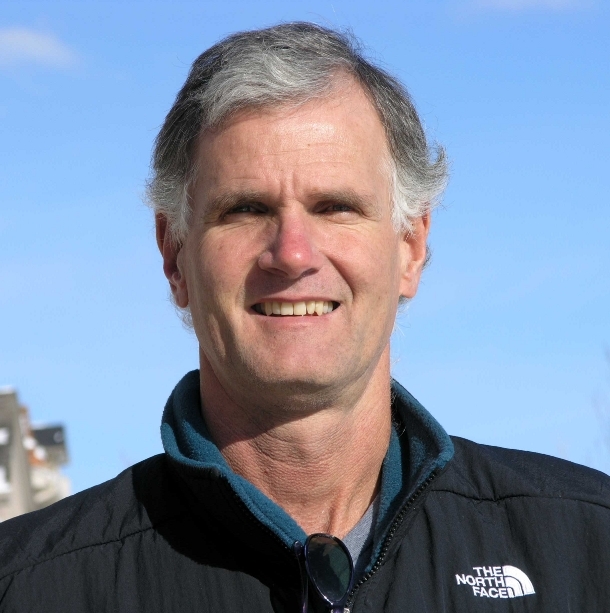 September 16 - John Crowther (pictured) has been appointed as the new ASA chairman and takes up his post from Mel Goldberg next month, it was announced today. 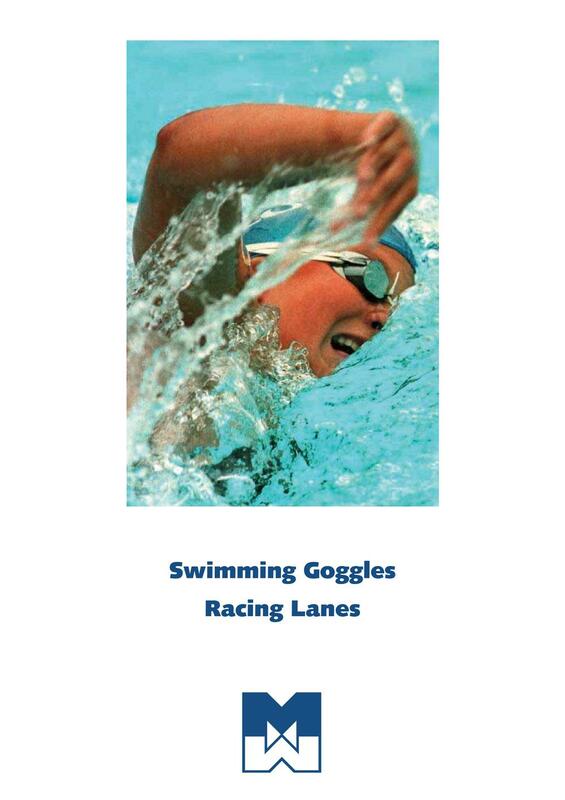 September 14 - Malmsten AB, a world leader in the provision of moveable floors in pools and competitor racing lanes, has been appointed as an official supplier of British Swimming, it has been announced. September 13 - Britain's water polo team ended up empty-handed after missing out on the bronze medal today as the the LEN European B Championships came to a conclusion in Lugano. September 12 - Britain's men's water polo team were beaten 15-6 by Turkey in the semi-final of the LEN European B Championships in Lugano today. September 9 - British Swimming today added to the coaching structure of its network of Intensive Training Centres (ITC) with the appointment of Graham Bassi (pictured) as senior coach at Swansea.